This has something to do with the material of the lid and is also related to daily maintenance. In the past, there were many ABS materials on the market, which were easy to turn yellow. Nowadays, the market is mainly made of PP materials. These materials are more resistant to color than ABS, and relatively less likely to turn yellow. There is also a UF material. 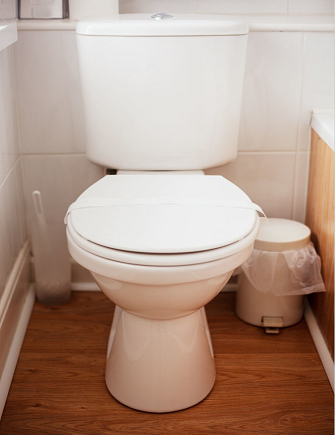 It is recommended to select the cover of the latter two materials when changing the toilet lid. In daily maintenance, care should be taken not to let the sun shine directly on the toilet lid, and sunlight may easily cause discoloration. You can use toothpaste to clean when cleaning. The toilet takes a long time, the scale, the urinary scale and so on, and the inner wall of the toilet will be yellow. 1 old stockings: first spray the foaming detergent in the toilet, then roll the old stockings on the stick to brush, you can completely remove the dirt inside the toilet. 2 Coke: Pour carbonated drinks such as cola into the toilet and wash it. The effect is not bad. 3 vinegar: white vinegar is acidic, and the odor factor of the toilet is alkaline. When the two meet, a neutralization reaction will occur. Just put the white vinegar in the mineral water bottle, then poke a few small holes under the water bottle, and then put the bottle in the water tank normally. The vinegar can flow out with water every time it is flushed. Not only can the toilet wall be yellowed, but also effectively deodorize, the water tank can also save water by putting a bottle. 4 with 84 disinfectant. The main component of 84 disinfectant is sodium hypochlorite (NaClO). Sodium hypochlorite is highly oxidizing and can oxidize and denature most substances, thereby enabling disinfection. Sodium hypochlorite reacts chemically with carbon dioxide in the air to produce hypochlorous acid (HCIO) HCIO is an acid that is corrosive. The main component of scale and urinary scale is calcium carbonate (CaCO?). 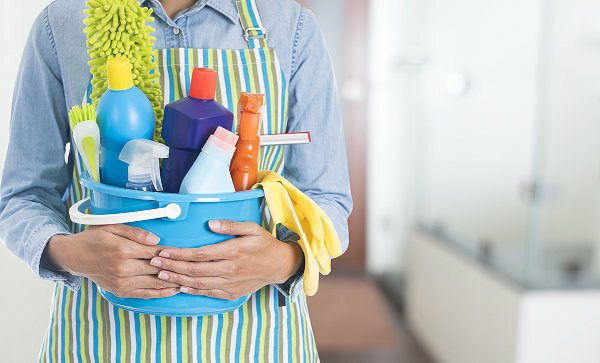 Cleaning the toilet with 84 disinfectant can not only remove scale and urinary dirt, but also disinfect. The specific cleaning operation is as follows: Slowly pour the 84 disinfectant along the inner wall along the inner wall. After half an hour, brush it with the toilet brush. The toilet can be bright and clean. Then pour the laundry liquid into the toilet. The toilet is not only bright and fresh, but also has a faint scent.